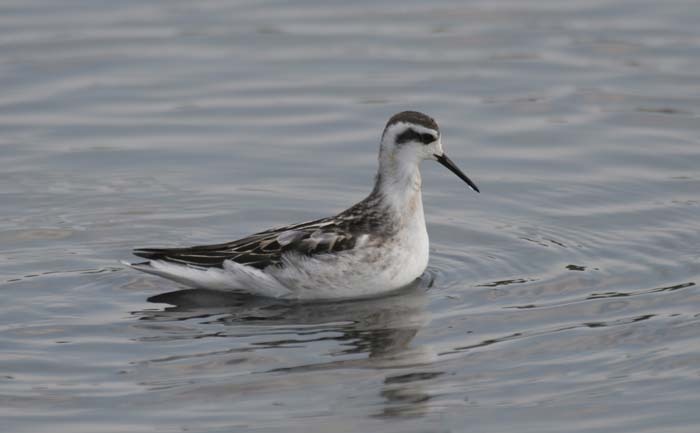 Red-necked Phalarope (Phalaropus lobatus). Ponds, lakes, offshore waters. Migrant. Breeds in Arctic tundra. Restricted range.